Steve Wright is a leading Titles Designer who has titled many Hollywood movies over the last decade. His much in-demand services, means securing him for any production is a major coup. Therefore, we are honoured that based on his love for our script, he quickly signed on to design the titles for The Velvet Abstract. This in itself is unusual, because his company TitleWright work predominately for Hollywood studios, and not in the short film market. But Steve had a great deal of belief in our global production and its environmental message. 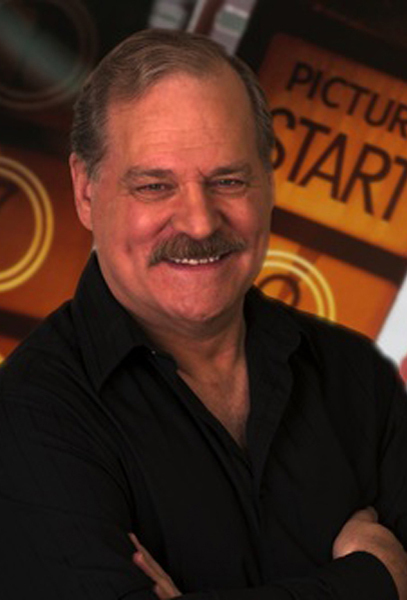 Steve is a world renowned senior visual effects veteran with over 20 years experience creating digital effects for over 70 feature films as well as 70 broadcast television commercials. This vast experience was evident when Steve also delivered two sequences for The Velvet Abstract is no time at all. The Velvet Abstract titles were designed across a three month period from Steve's base in Denver. The final deliverables were over 4GB in size and are some of the most ambitious and imaginative titles ever seen in a short film.